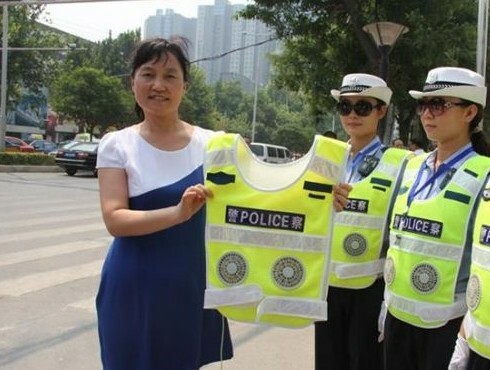 Recent days, Four female traffic police dress new and high-tech uniforms worth 3000 yuan, these uniform were donated by a charity company, and on the uniform there are not only fans but also special material can against the sunshine. 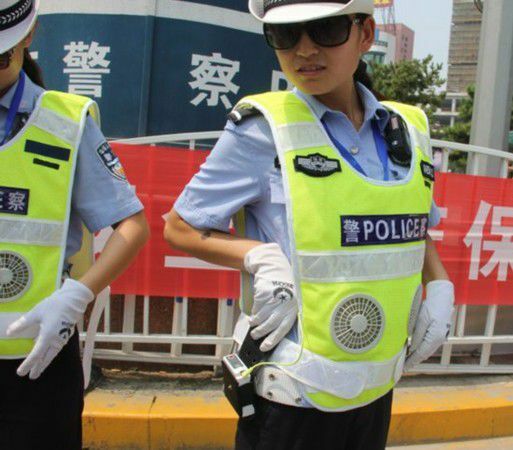 These pretty female traffic police worth this uniform~hail traffic police! So many things for the body, nothing for the soul.